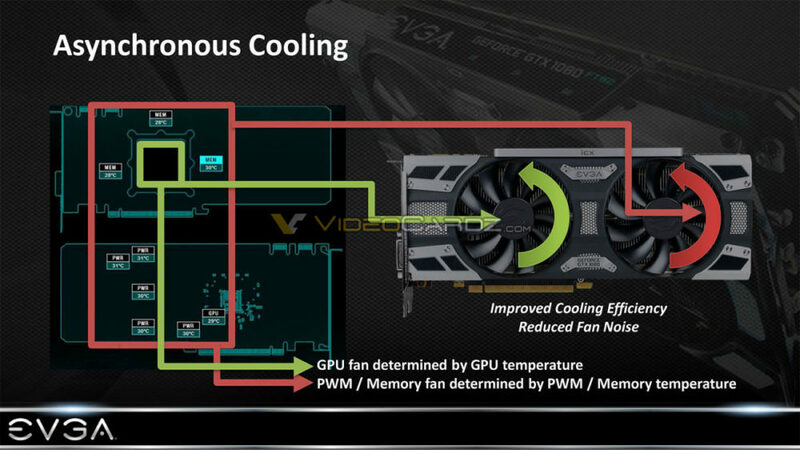 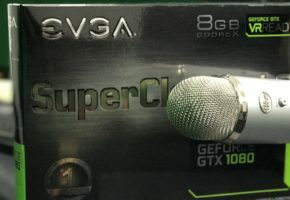 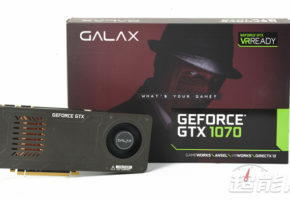 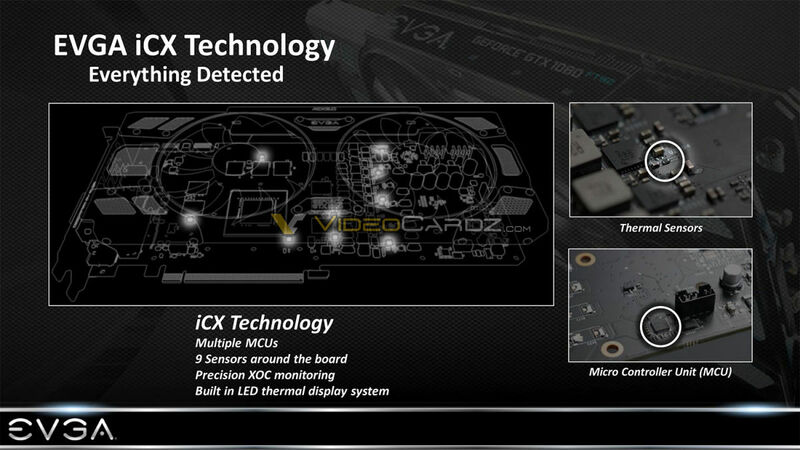 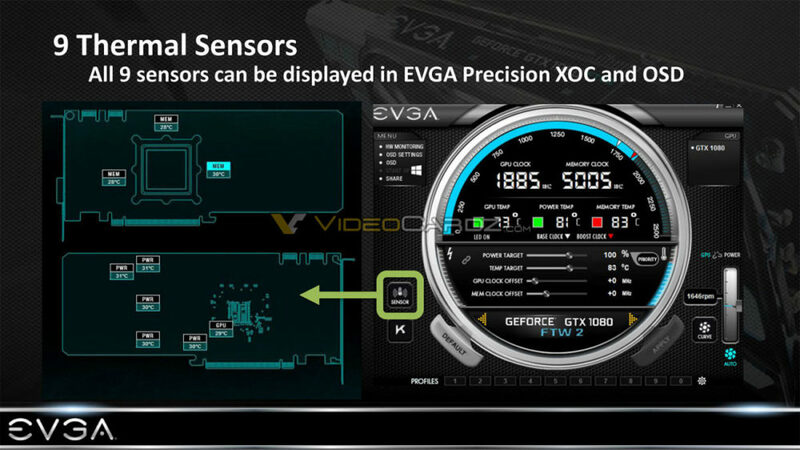 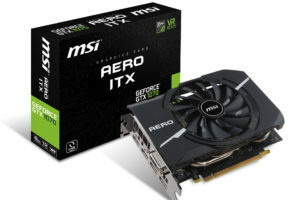 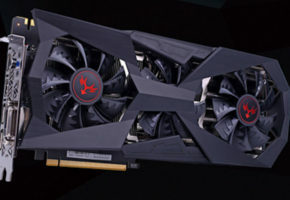 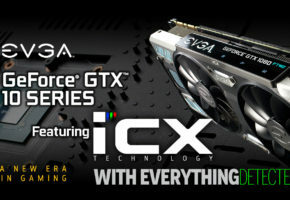 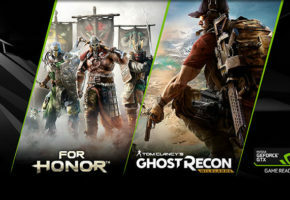 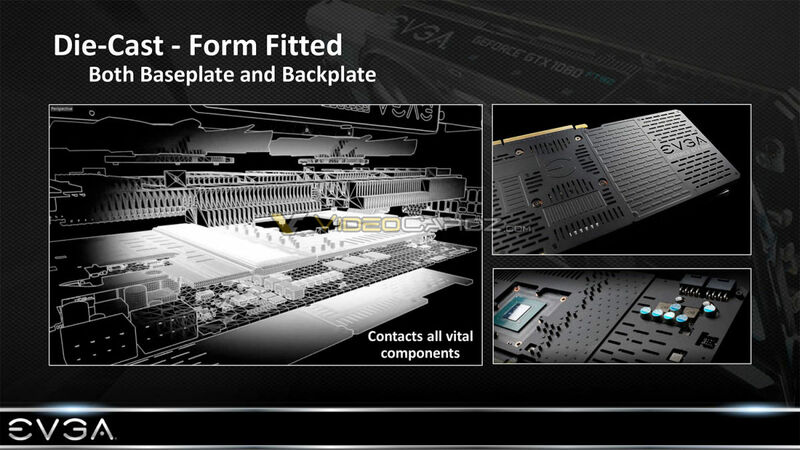 I heard you guys are waiting to hear more about EVGA ICX technology, so without further ado, here’s all you need to know. 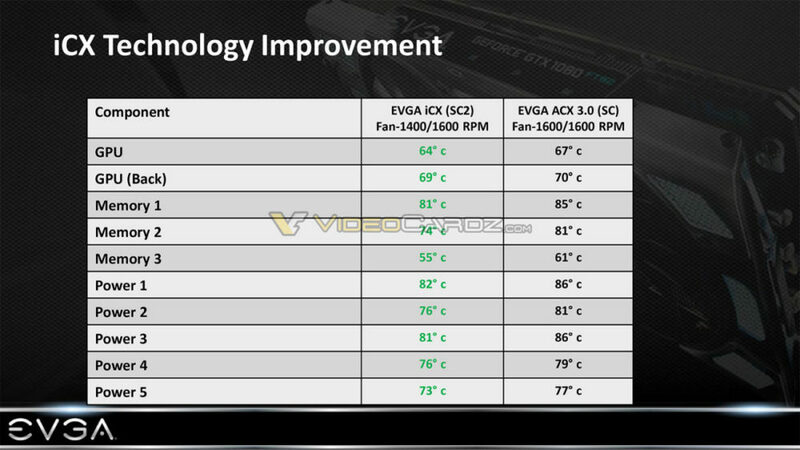 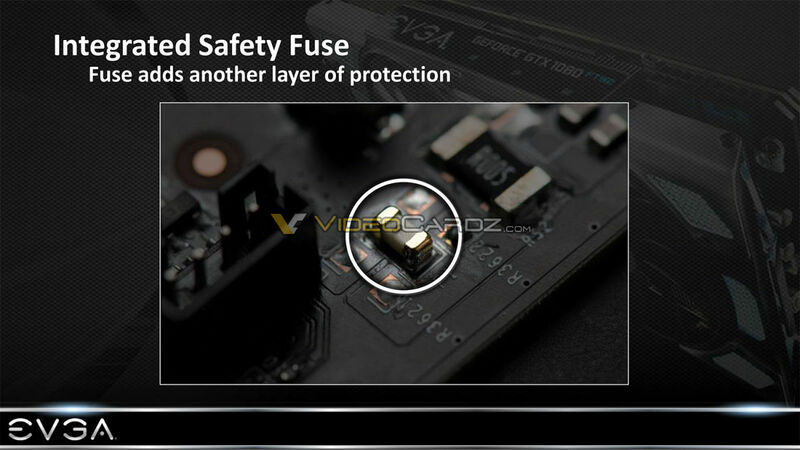 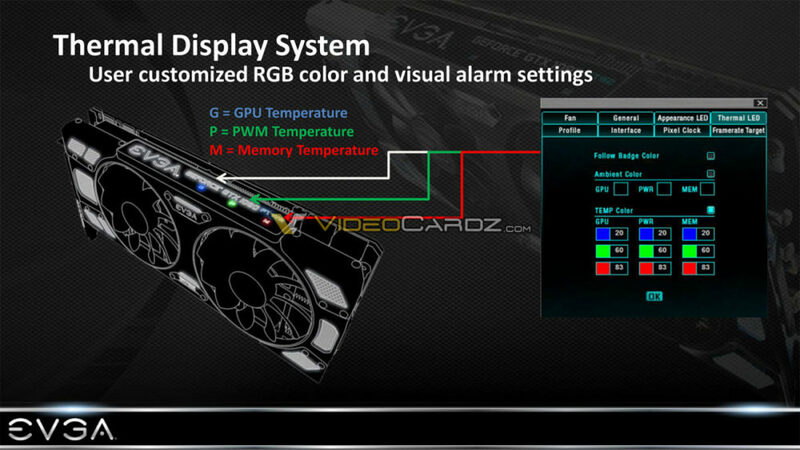 EVGA SuperClocked2 is on average few degrees cooler than ACX 3.0 based SuperClocked. 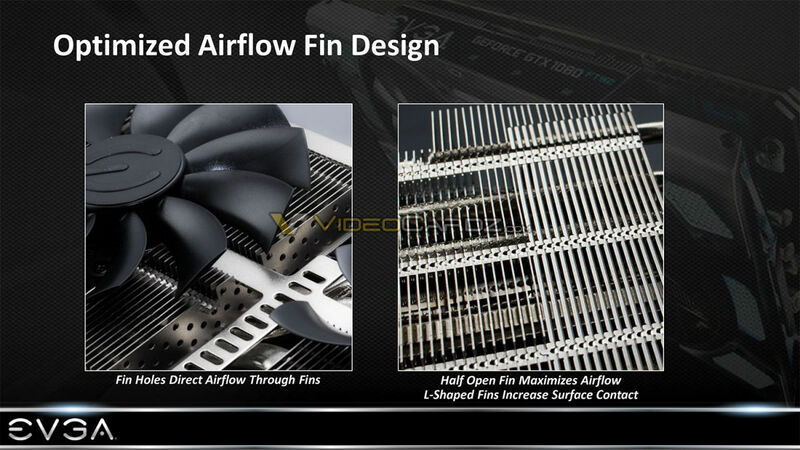 Each fan will spin asynchronously.